Less than 24 hours after Drake told a Toronto audience that he has a "new single dropping tomorrow night," the rapper delivered on his promise with "Nice for What" and its accompanying star-studded video. "Nice for What" produced by Noah "40" Shebib and Murda Beatz makes heavy use of a sample of Lauryn Hill's "Ex Factor"; the rapper hinted in March that he was working on a song that made use of the The Miseducation of Lauryn Hill track. Drake previously sampled Hill's "Doo Wop (That Thing)" for his one-off 2014 single "Draft Day." 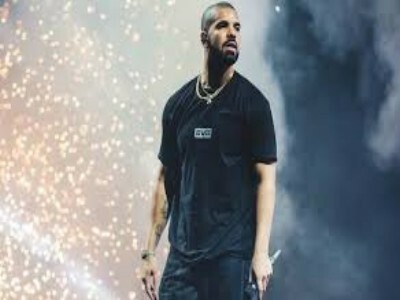 Drake also told the Toronto audience Thursday that he was back in his native city to finish up work on his next album, the proper follow-up to 2016's Views; More Life, released last year, is a mixtape that served to bridge the gap between LPs. Drake previously previewed the impending album with his Scary Hours EP, featuring "Diplomatic Immunity" and the Hot 100-dominating "God's Plan."